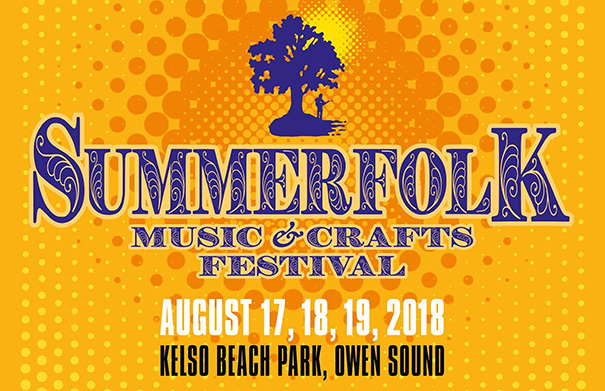 Winnipeg singer-songwriter Madeleine Roger released a fabulous album “Fairweather” in 2015 with her twin brother Lucas as part of the contemporary folk duo Roger Roger. Since that time, Lucas has decided to take a break from writing and performing to focus on his work as a luthier with Beardsell Guitars, allowing Madeleine to develop her own career as a solo artist. Madeleine Roger’s debut solo album “Cottonwood” features songs, written at home in Winnipeg and while on retreat at the family backwoods cottage, that reflect a female perspective on life and music. 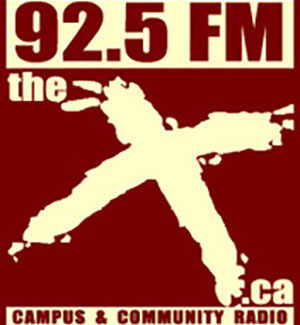 The album was produced with Lloyd Peterson (The Wailin’ Jenny’s, The Weakerthans, James Keelaghan) at Paintbox Recording in Winnipeg with true gender parity and equality a focus of the recording process. 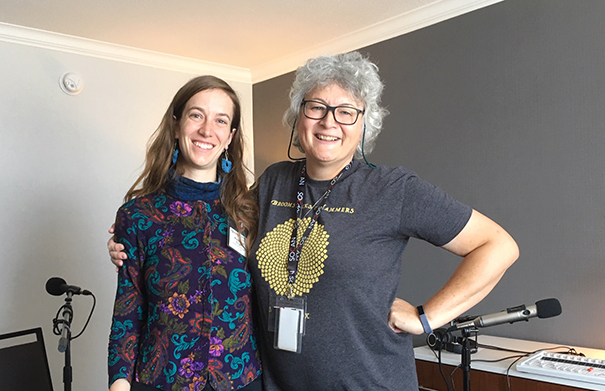 Madeleine Roger sat down with Folk Roots Radio at the 2018 Folk Music Ontario conference to chat about the new album. For more information about Madeleine Roger, visit madeleineroger.com. Music: Madeleine Roger “60 Years More”, “Cottonwood” and “Soldier Song” from “Cottonwood” (2018, Self). 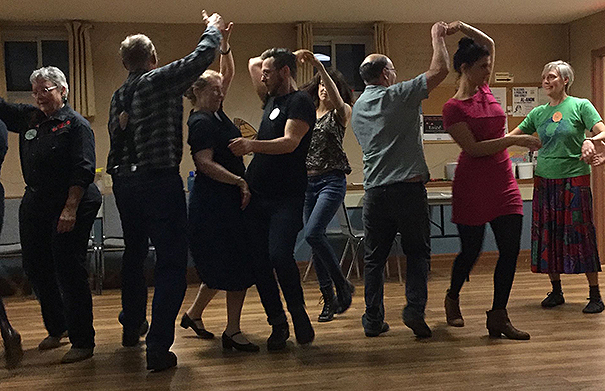 Contra dance is a traditional social dance style with figures similar to square dancing but taking place in longways sets. Dancing occurs with live music from the Scots-Irish, French Canadian, and Appalachian folk traditions – though often given a modern twist. A caller leads the participants through the steps for each dance. 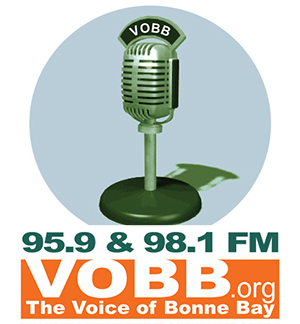 It’s an inclusive, grassroots, and lively activity, open to all ages and a lot fun! 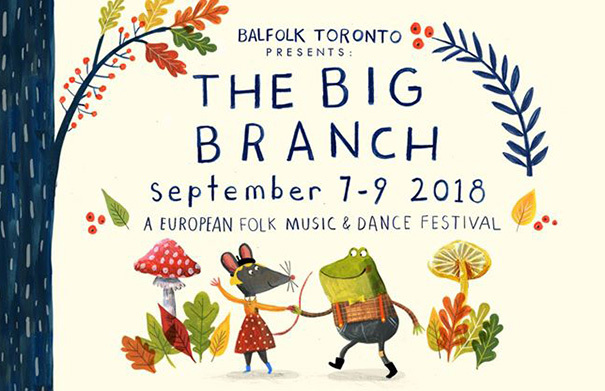 Contra dance communities can be found in Toronto, Ottawa, Hamilton, and in many other places across Canada and the US. Drumlin Contra Dances take place at St James Church Hall in Fergus every fourth Friday each month, from September thru May. They are looking to entice more people to join them, so that their group can become truly sustainable. 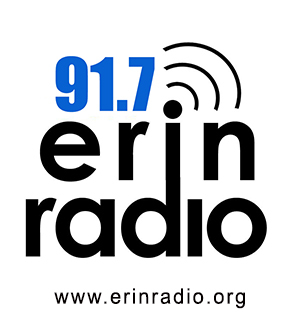 Kris Rosar from Drumlin Contra Dances joined us on Folk Roots Radio to chat about contra dancing and their group. For more information visit drumlincontradances.ca. 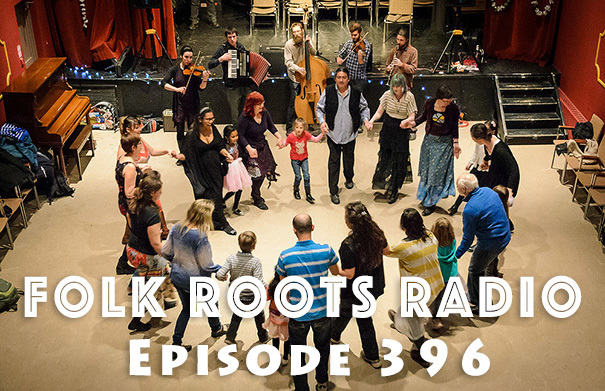 Check out other links for Contra Dancing at contradancelinks.com, the Country Dance and Song Society at cdss.org and The Dance Gypsy. Music: The Old Sod Band “Julia Delaney, Tam Lin and The Banshee” from “Grass Roots” (2001, Self) and Les Frères Brunet “Queue De Lapin” from “Magie” (1994, Self). 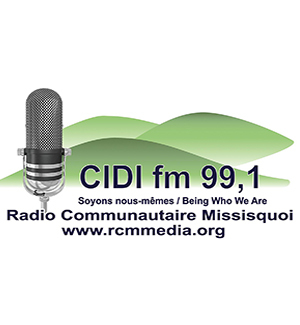 Bilingual Canadian singer-songwriter Francine Honey (formerly Francine Leclair) has just released her third album “To Be Continued”. 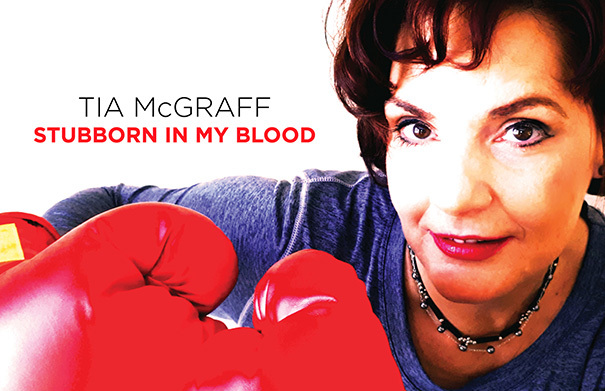 The new album, featuring tales of heartache and hope delivered with a mix of Americana, country, rock, Canadiana and blues, was recorded in Nashville with producer Neilson Hubbard (John Prine, Jason Isbell) with some fine support from guitarists Will Kimbrough and Kris Donegan, pianist Danny Mitchell, bassist Dean Marold and fiddler Eamon McLoughlin with backing vocals on “Snowflakes On My Eyelashes” from Beth Nielsen Chapman. 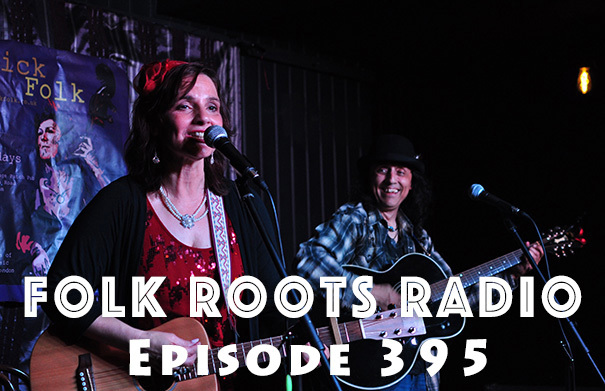 Francine Honey joined us in the Folk Roots Radio studio to chat about the new album. For more information about the music of Francine Honey, visit francinehoney.com. Music: Francine Honey “Snowflakes On My Eyelashes”, “To Be Continued” and “Can’t Break Through To You” from “To Be Continued” (2018, Self). 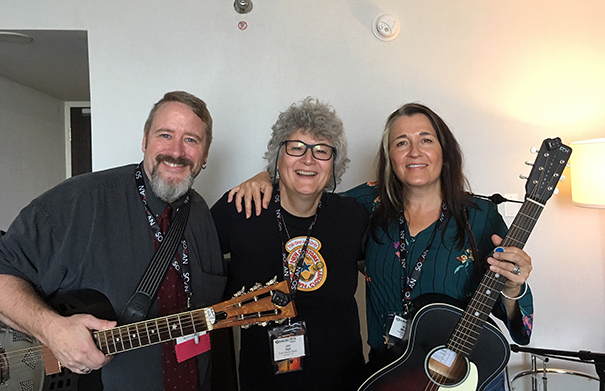 Award-winning singer-songwriter Karen Morand & Ukulele Bluesman Manitoba Hal are now making music together as rootsy, bluesy, gospel, Americana duo Even The Bird Was Free. 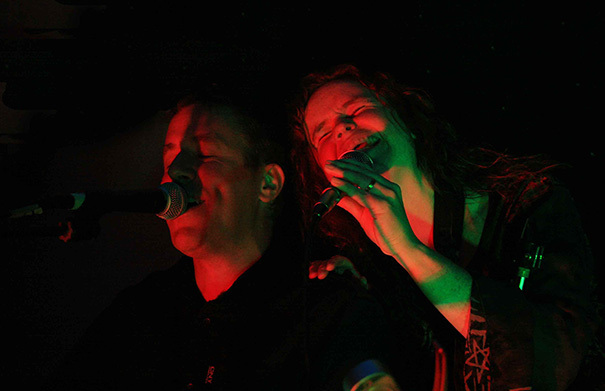 Karen Morand and Manitoba Hall have toured together before, providing harmony vocals on each others songs. Their new acoustic live show features stripped down gospel rich roots songs written by both members individually and, now, together. On stage, with an assortment of instruments in hand, the long time friends have an easy rapport and a playful energy that’s hard to resist. They’ve just released their first self-titled EP. 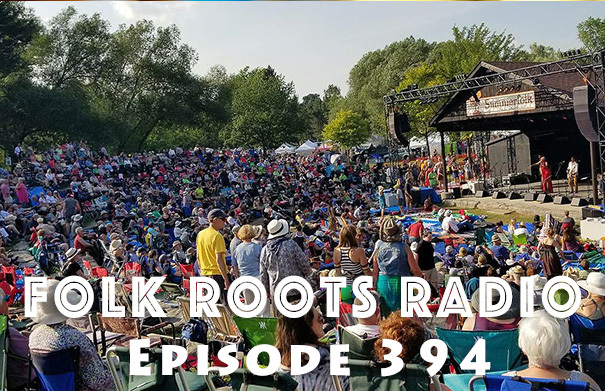 Karen and Hal sat down with Jan Hall from Folk Roots Radio at the 2018 Folk Music Ontario conference to chat about the new project and also played a couple of new songs live. For more information visit eventhebirdwasfree.com. Music: Even The Bird Was Free “Call Me Blue” (Live), “This Old World” (Live) and “Lucky Fighter” from “Even The Bird Was Free (2018, Self). 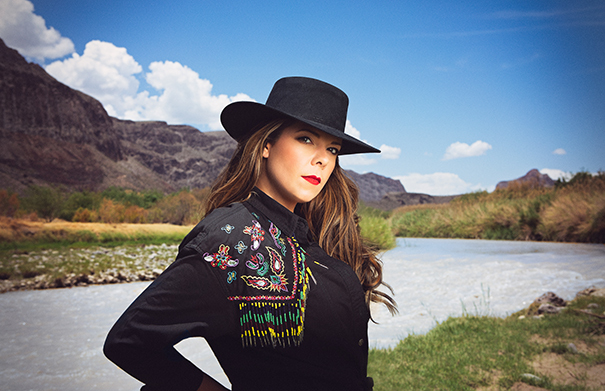 “Fires, Floods & Things We Leave Behind”, the great new album from Melanie Brulée, is a fabulous slice of pedal steel driven country music that comes equipped with its own widescreen spaghetti western like vibe to kick things off. Melanie Brulée is in fine voice on twelve tracks that reflect on relationships, loss and addiction while taking us back to the golden age of country music, and joined by some great players including pedal steel player Kevin “The General” Neal who brings much of the sound to the recording, with guitars from Champagne James Robertson (Lindi Ortega, New Country Rehab), Kyle Teixeira on bass and Adam Warner on drums. 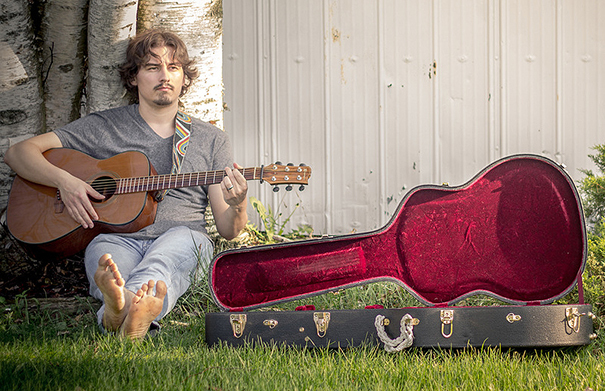 This is definitely not your average country album – and a recording you must check out. We caught up with Melanie Brulée in Toronto to chat about the new project. 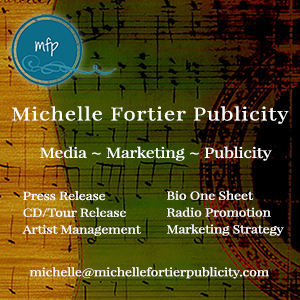 For more information about Melanie Brulée and upcoming tour dates, visit melaniebrulee.com. Photo credit: Emma-Lee Photography. Music: Melanie Brulée “I Will”, “Pretty Wasteland” and “Whiskey & Whine” from “Fires Floods & Things We Leave Behind” (2018, Lapin Blanc). 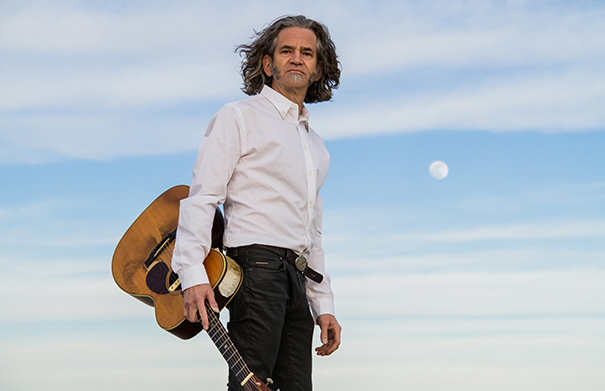 Canadian singer-songwriter David Graff has just returned to writing and recording music with his wonderful new release ”Supposed To Fly”. Despite some early success, with songs placed in movies and television, and an EP called “Some Of What I Know”, David dropped out of the music business in the late nineties to pursue a career as a visual artist. However, his love of music as a creative outlet has brought him back with a strong collection of songs co-produced with his daughter Julia Graff and James Perrella that really deserve loads of airplay. With a voice that feels like a blend of Tom Petty, Don Henley and Joe Walsh, and some fabulous musicianship from a strong group of side players including Steve Dawson, Kirby Barber, David Barber and John Ellis, this radio friendly release has some finely crafted songs that run the gamut from reflections on life, to cautionary tales about relationships, and favourite trucks. 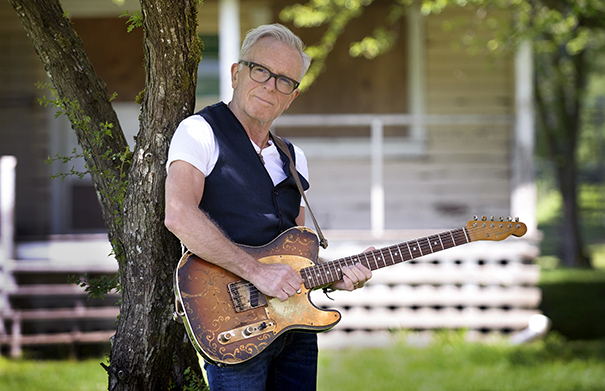 We caught up with David at home on Bowen Island to chat about the new album. For more information, visit davidgraffmusic.com. Music: David Graff “The Only One I’ve Got”, “Supposed To Fly” and “Tough City” from “Supposed To Fly” (2018, Self). Erin Costelo, the Halifax NS based keyboard playing singer-songwriter, composer and producer, is about to release another soulful R&B masterpiece, “Sweet Marie”, the follow up to 2016’s critically acclaimed “Down Below The Status Quo” — one of our favourite albums of that year. The new album (album number 5), featuring 10 songs recorded in 10 days last winter in a house by the sea in Little Harbour NS, was produced by Erin Costelo and also features Glenn Milchem (Blue Rodeo) on Drums, Anna Ruddick on bass (Randy Bachman, Ben Caplan), Leith Fleming-Smith (Matt Mays, Hawksley Workman) on organ and Erin’s long-time partner, Clive MacNutt on guitars. Leanne Hoffman and Kwento supply backing vocals, and there are also guest appearances by the Blue Engine String Quartet, Andrew MacKelvie on saxophone and flute, and Andrew Jackson on trombone. A ‘making of the album’ documentary directed by Juno-winning songwriter Amelia Curran is due to air on CBC TV this fall. 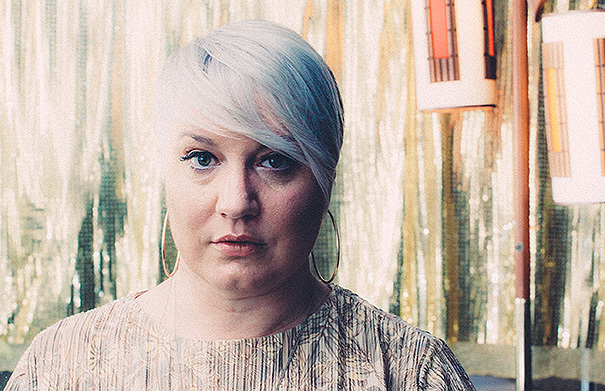 We caught up with Erin Costelo on the road to chat about the new project. For more information and upcoming tour dates across Canada and the US and into Europe, visit erincostelo.com. Photo: Mat Dunlap. Music: Erin Costelo “Lights Down Low”, “All In Your Head” and “My Love” from “Sweet Marie” (2018, Venue Records). 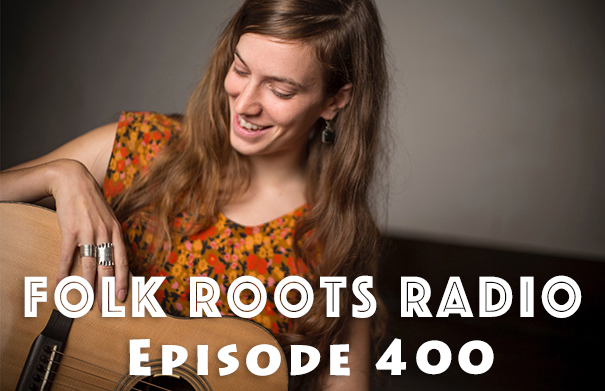 Winnipeg based singer-songwriter Madeleine Roger joins us on Episode 400 of Folk Roots Radio to chat about her debut solo album “Cottonwood”. Madeline produced a fabulous album “Fairweather” in 2016 with her twin brother Lucas – as duo Roger Roger. Lucas Roger has now decided to step away from writing and performing to focus on his work as a luthier, allowing Madeleine to forge ahead with her own solo career. Madeleine Roger is a great interview, and this new conversation is no exception. During our chat, Madeleine chats about the making of the new album, the importance of achieving gender balance and equality in the studio, the live experience, and why Winnipeg has such a great music scene. 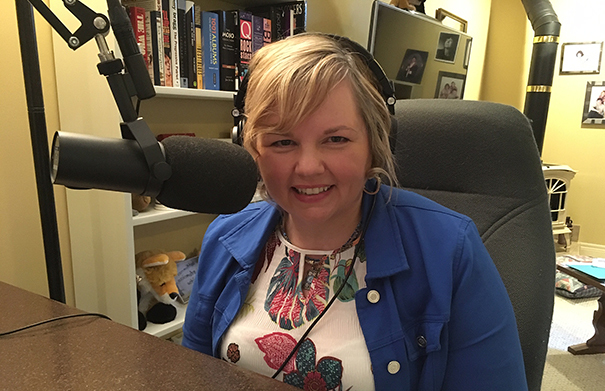 It’s a great interview – definitely well-worth sticking around for. 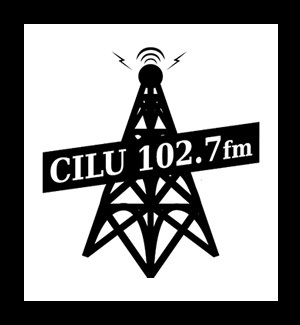 We also check out more of the new music we’ve received including new releases from Georgian Bay, Sam Loaker, Lennie Gallant, Mike T. Kerr, Braden Gates, Ken Tizzard and Tragedy Ann. Check out the full playlist below. 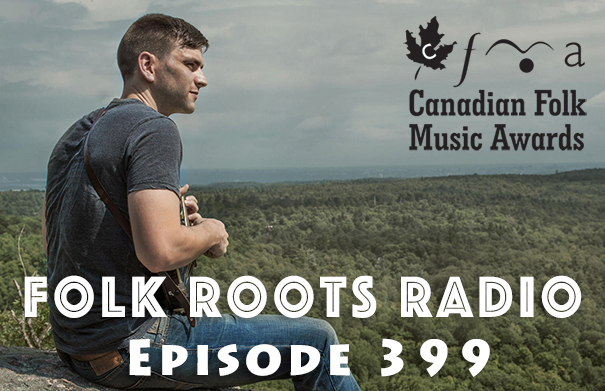 Ottawa based musician Jack Pine joins us on Episode 399 of Folk Roots Radio to chat about his music and 2017 album ”Left To My Own Devices”, nominated for a 2018 Canadian Folk Music Award in the New/Emerging Artist Category. 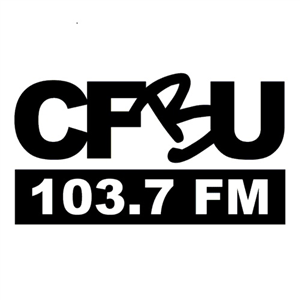 We also check out music from some of the other nominees at this year’s awards taking place in Calgary the weekend of November 30 – December 1, 2018. For more information about the Canadian Folk Music Awards, visit folkawards.ca. Check out the full playlist below. 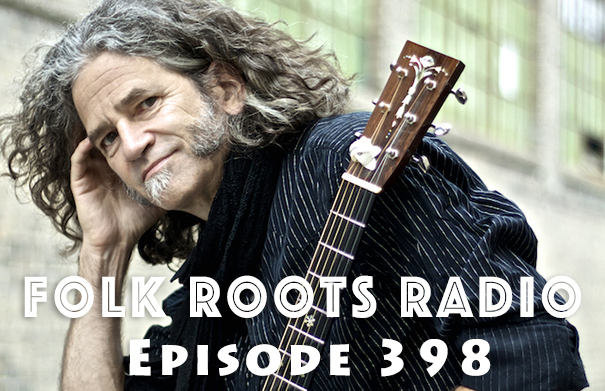 Toronto singer-songwriter and guitarist Noah Zacharin joins us on Episode 398 of Folk Roots Radio for an in-depth conversation about “A Startle Of Wings”, his stripped down and intimate follow up to the genre-defying electric album “Strange Rider”, one of our favourite albums of 2016. 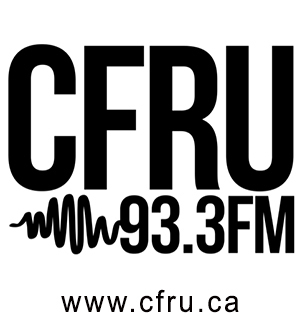 We also check out new music from Sugar Brown, Judy Brown, Sue Foley, Cousin Harley and Laura Cortese & the Dance Cards. Check out the full playlist below. 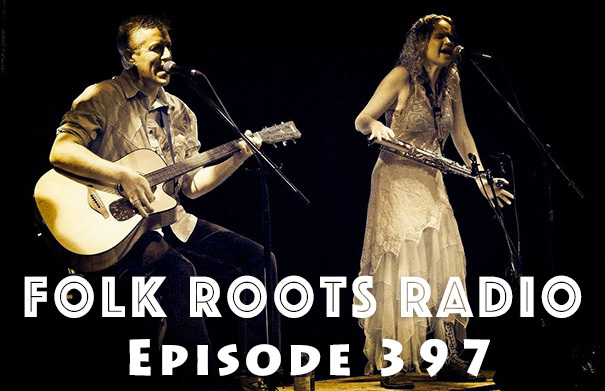 The hard to categorize British roots duo with the wide appeal, Red Dirt Skinners join us on Episode 397 of Folk Roots Radio to chat about their wonderful new album “Under Utopian Skies”. It’s a great interview and well worth sticking around for. 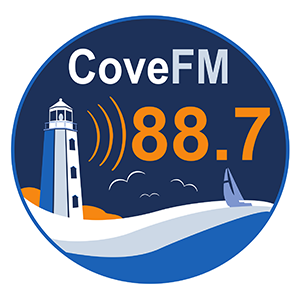 We also check out more of the new music we’ve received including new releases from Rob McHale, Oliver The Crow, Laurie MacAllister, Kris Lager Band, Brooks Williams and Cris Cuddy. Check out the full playlist below.